If you remember the Nokia N-Series, you will know that these devices were the top phones of the Finnish company. 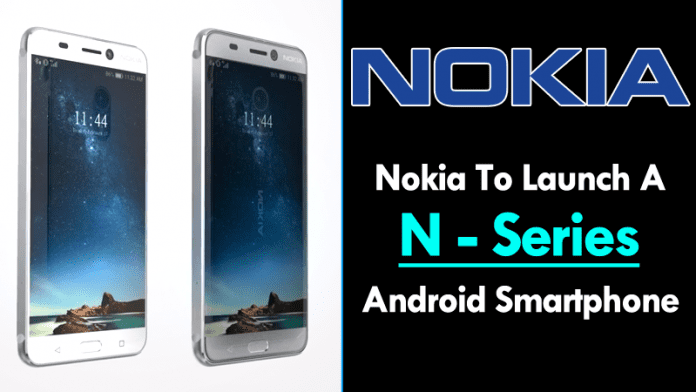 But, now it seems that soon the Finnish company Nokia could launch ‘N-Series’ devices again but, this time they will be powered by Android. The return of Nokia to the front line of the global mobile sector has been one of the surprises of this 2017, although officially this global launch will take place within the framework of the Mobile World Congress, event which will take place on the Day 26 of February, in which Nokia will be in the hands of HMD Global. There is already a model for sale, but for now, only in China, the Nokia 6, although it is not the top of the range that many expect from this manufacturer. But this will not be the only motive we see this year, and now there are signs that there will be a new family or that an old family returns to the stage: the popular Nokia N-Series. For those who are too young to remember this range of Nokia must say that they were the best of the best. Their devices were focused on multimedia, just as the E-Series were to productivity. The N-Series have been iconic devices, and one of them was the ultimate exponent of what we understood as a smartphone before the iPhone and Android, the Nokia N-95. 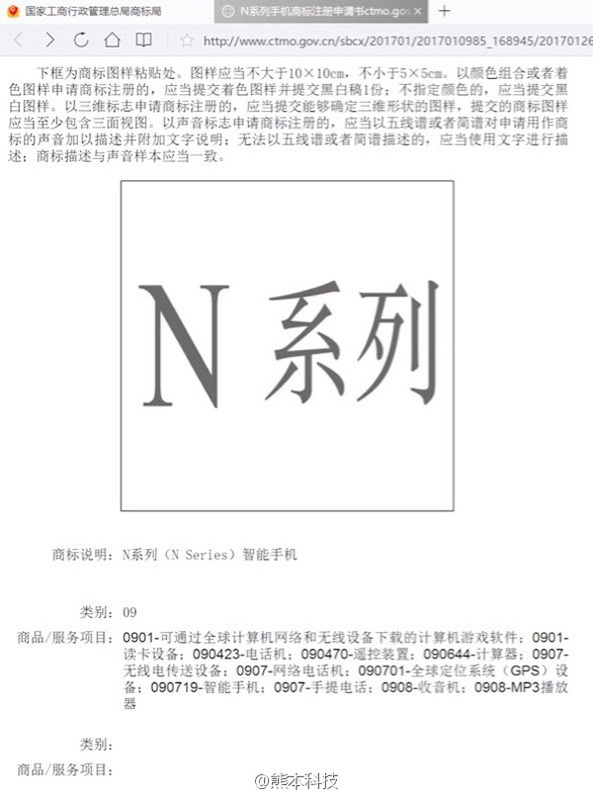 The possibility of new models with this mark comes from a request for registration of this name in the competent Chinese agency, the State Administration for Industry and Commerce or SAIC. 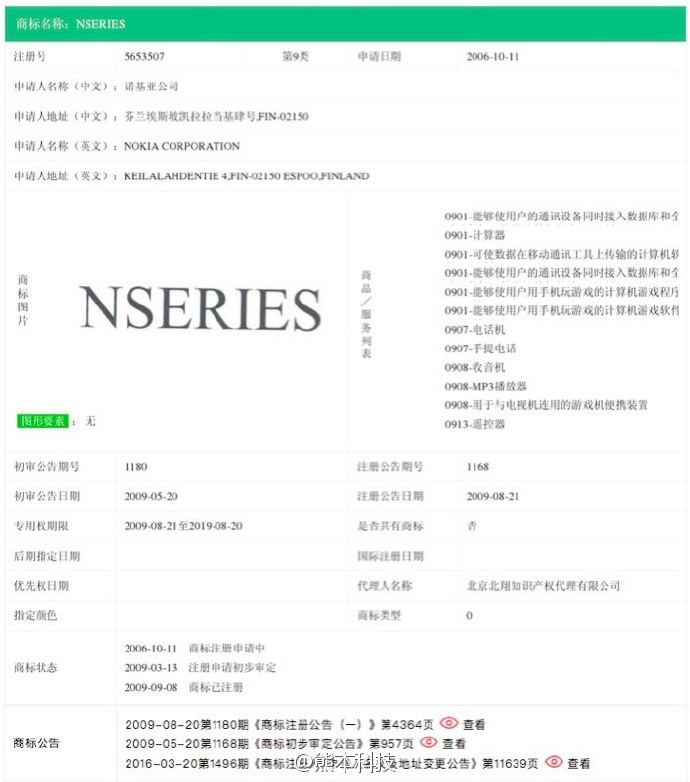 Yes, it means that the NSERIES brand has been registered in the Patent Office of China, opening the possibility of seeing new devices with this designation made by HMD, who has the rights to the iconic brand of mobile phones. This request has been made by the Nokia Corporation and not by the HMD Global, although that would not prevent the creation of Android devices since Nokia is one of the owners of HMD. At the time these mobiles used operating systems like Symbian or punctually Meego or Maemo, but currently not using Android would itself be a suicide. Using the brand does not imply having the design team that created those terminals, but both HMD and Nokia know how crucial it is to have a strong image facing the user and having such a powerful gives them an advantage perhaps not on companies like Samsung or Huawei but against others like Sony or LG.